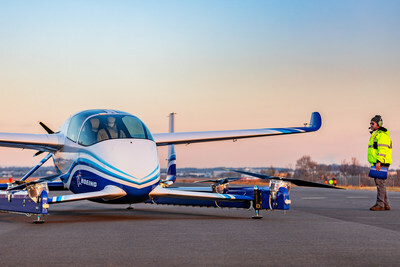 Boeing has announced it completed the first test flight of its autonomous passenger air vehicle (PAV) prototype in Manassas, Virginia on 22 January. 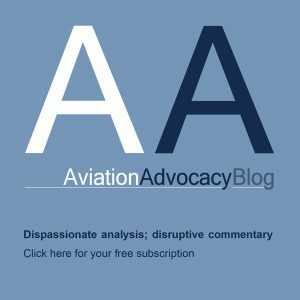 Boeing NeXt, which leads the company’s urban air mobility efforts, utilized Boeing subsidiary Aurora Flight Sciences to design and develop the electric vertical takeoff and landing (eVTOL) aircraft and will continue testing to advance the safety and reliability of on-demand autonomous air transport. 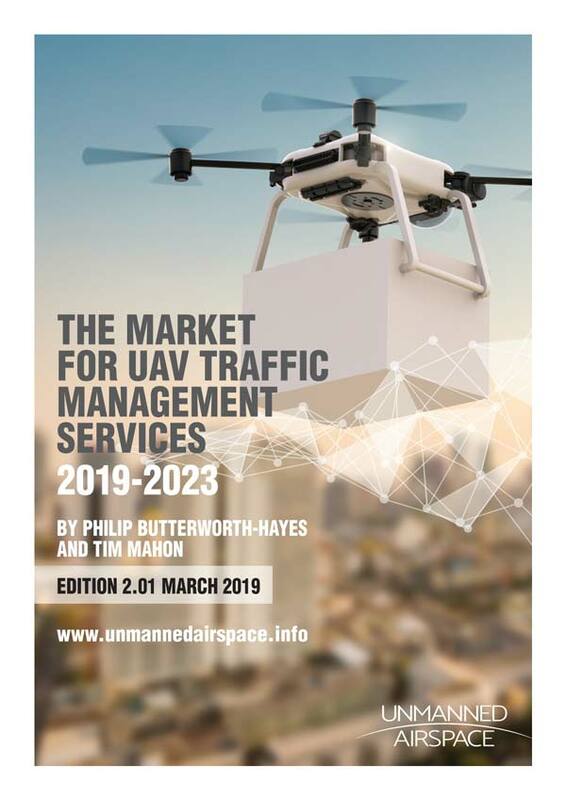 “The PAV prototype completed a controlled takeoff, hover and landing during the flight, which tested the vehicle’s autonomous functions and ground control systems. Future flights will test forward, wing-borne flight, as well as the transition phase between vertical and forward-flight modes. This transition phase is typically the most significant engineering challenge for any high-speed VTOL aircraft,” said the company.